for large scale festivals & events. FAST AND SECURE PAYMENTS AT THE BUSIEST OF TIMES. One World Rental understands the additional pressures of an event manager, arranging payments at the most crowded events are one of them. 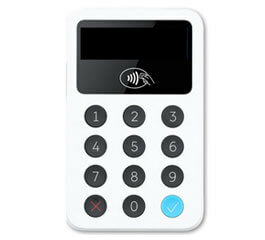 We have reliable and safe payment terminals in stock ready for hire, they allow for instant card payments through contact less and chip and pin. Our payment terminals are compatible with devices that have Bluetooth connectivity and work well in collaboration with iOS and Android devices, they also have the option to take up to 1000 payments at a time. 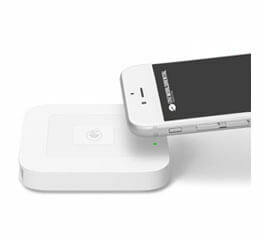 This device allows you to take card payments, contact less or through chip and pin. 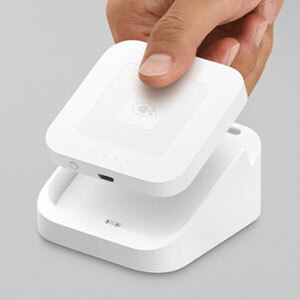 Accepts all major cards, connects to device using Bluetooth connectivity.